Dreams vs reality – HubNut – celebrating the average! You may have noticed that my fleet often (and currently) seems to consist of rubbish old cars. Even the ‘nice’ one, the 2CV, is in a pretty shambolic state. The 2CV is also the oldest vehicle, at 27 years. Yet, it often doesn’t feel old enough. It’s not truly of the ‘classic’ era, even though it is clearly a vehicle of the 1930s in some aspects. It’s not a cute, cuddly, chrome-laden piece of 1950s-1970s tin. A vehicle of this nature is something I’m very keen to own. I’ve not owned much pre-1980 stuff, and that’s not right. 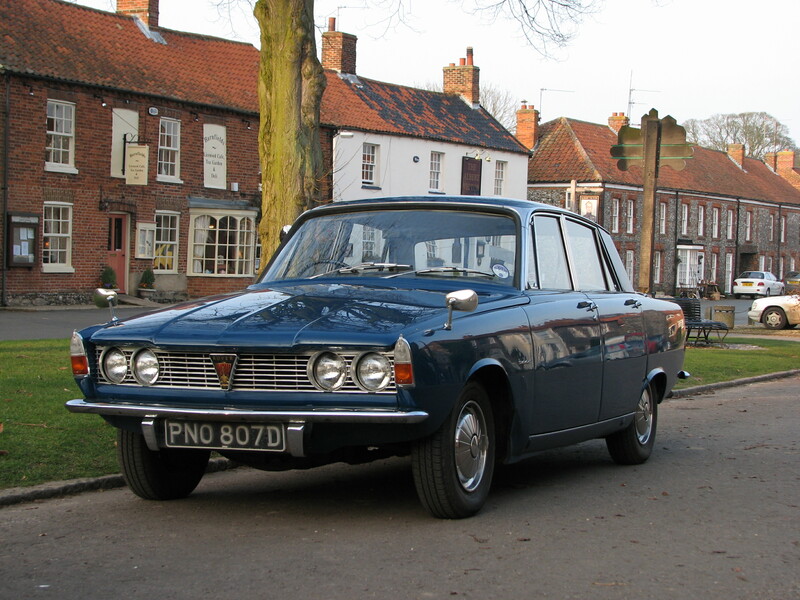 My contributions to true classic ownership are made up of: A 1955 Austin A90 Westminster, A 1967 Bond Equipe, a pair of Series 1 Rover P6s (one a marvellous V8, both crippled my finances), a 1973 Renault 5L, a 1975 Reliant Scimitar and a poo brown 1978 Vanden Plas Allegro that I never quite got back on the road. For someone who has owned 59 vehicles, it’s a pretty poor showing. One reason for that is that I think people have a natural tendency to own the vehicles they grew up with. While a Morris Minor and Oxford Series VI Traveller were important in my life, I am a child of the 1980s, and that’s reflected in my fleet. Over 40 of them date from 1980-1994 (when I left school). No surprise there then. But I did grow up reading The A-Z of Cars 1945-1970 and have always loved vehicles of this era. There is another factor at work here though, and that’s cost. We have chosen a low-income lifestyle because of our natural hippy tendencies. Yes, I may seem a pretty poor hippy when you consider my love of meat and fossil-fuel-slugging vehicles, but that’s how I am. It’s a clash I have to live with and it can be challenging. Trying to find a decent pre-1980 runabout for less than a grand is getting pretty tricky these days, and any classic I own has to earn its keep (the 2CV is very practical and often transports stuff about). 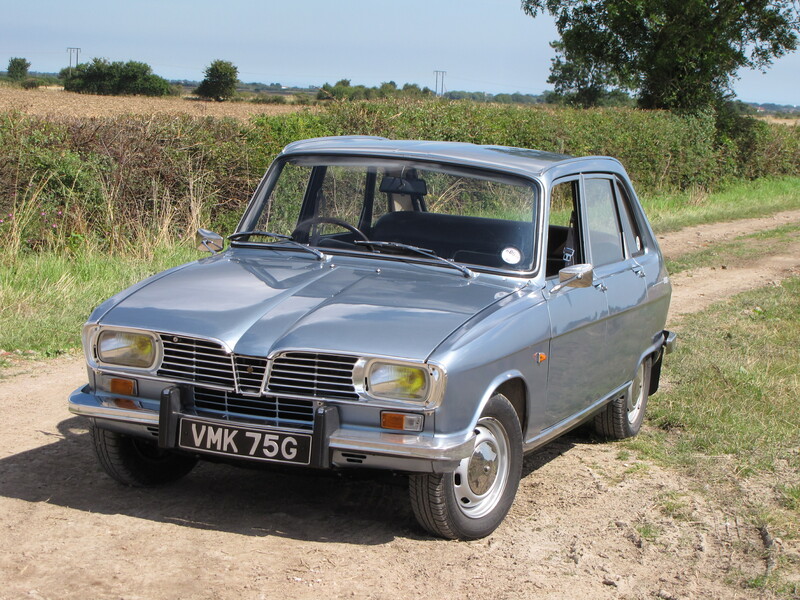 So, while I dream of owning a Renault 16, or a Hillman Avenger/Hunter/Imp, or an Austin 1300 estate, it sadly seems that it won’t happen any time soon. Not unless the tax man plans on accepting my words in lieu of actual money anyway!